Lucifer (Mark Pellegrino) rules over heaven but things aren’t going exactly as planned, exasperating his first lady, Jo (guest star Danneel Ackles). Sam (Jared Padalecki) and Castiel (Misha Collins) are perplexed by the return of Gabriel (guest star Richard Speight Jr.). Meanwhile, Dean (Jensen Ackles) gets one step closer to finding Mary and Jack. Amyn Kenderali directed the episode written by Brad Buckner & Eugenie Ross-Leming. Air Date: Thursday, April 5 (8:00-9:00 p.m. ET) on the CW. 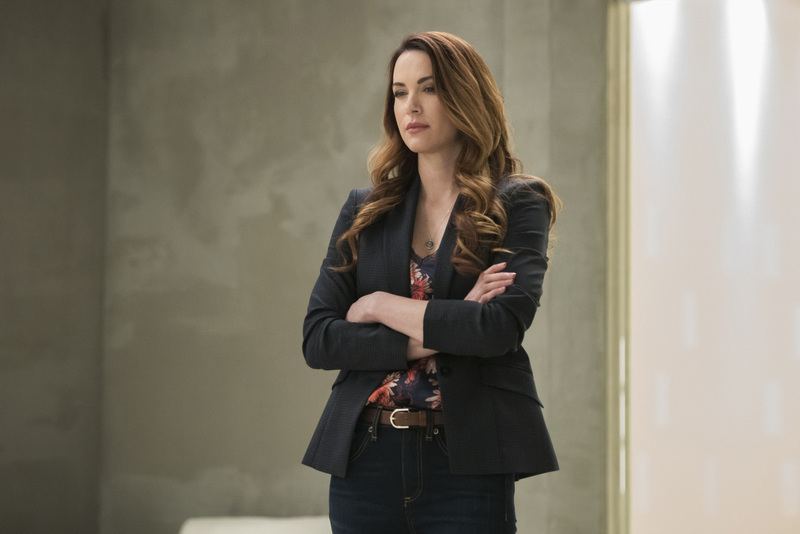 Supernatural -- "Bring 'em Back Alive" -- Image Number: SN1318b_0038b.jpg -- Pictured: Danneel Ackles as Jo -- Photo: Dean Buscher/The CW -- ÃÂ© 2018 The CW Network, LLC. All Rights Reserved.